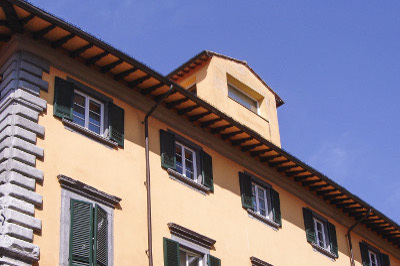 DIRPOLIS Institute carries out innovative research in the fields of law, economics and political sciences. This multidisciplinary approach allows a global representation of complex legal, political, social and economic phenomena. It also facilitates the creation of high-profile scientific research, which is directly applicable to external stakeholders that have decision-making responsibilities at various levels (international, national, regional, and local). The Institute acts as a consultant to several international, national and local institutions, both public and private. It also acts as a forum for discussion on the topics of its research, and the results are disseminated at conferences, symposia, seminars and workshops, held both in Italy and abroad. 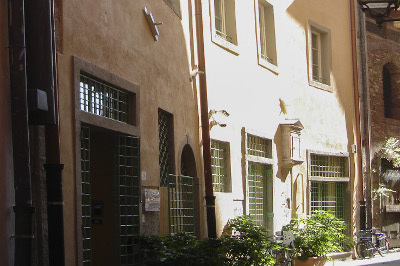 The Institute spreads out among three main buildings: the main campus, located in piazza Martiri della Libertà 33, Palazzo Toscanelli, in via Santa Cecilia 3, and Palazzo Vernagalli, in vicolo Vernagalli 22 R/26 R.